• IMF staff and Moldovan authorities reached an agreement on the third review under an economic reform program supported by a three-year Extended Credit Facility and Extended Fund Facility arrangement. • The authorities have made progress in strengthening economic policies and addressing vulnerabilities in the financial sector in order to preserve stability and strengthen the foundation for the medium term. • Strengthening governance and financial condition of banks, and enhancing regulatory and supervisory frameworks are vital to maintaining stability, growth and job creation. “IMF staff and the Moldovan authorities have reached staff-level agreement on the third review under an economic reform program supported by a three-year Extended Credit Facility and Extended Fund Facility (ECF/EFF) arrangement.  The staff-level agreement is subject to approval by IMF Management and the Executive Board. Consideration by the Executive Board could happen as early as May, following the authorities’ implementation of a number of prior actions. Completion of the review will make available SDR 24.0 million (about US$34.9 million). “The Moldovan authorities continue to make progress in strengthening economic policies and addressing vulnerabilities in the banking sector. These efforts have helped preserve financial stability and strengthen the foundation for medium-term. Economic growth was strong in 2017, supported by robust domestic demand and a favorable external environment. These are expected to continue in 2018, and growth is projected to remain solid, at 3.8 percent. Sustained and determined efforts to rehabilitate the financial system – including by strengthening the governance and financial condition of banks, and enhancing regulatory and supervisory frameworks – are vital to maintaining financial stability, sustaining growth and job creation. “Monetary policy continues to be focused on price stability in the context of a flexible exchange rate regime. Inflation peaked in late 2017 and is expected to slow further in 2018. The current policy stance is appropriate and, in the near term, the NBM should keep monetary policy on hold, without excessively responding to transitory changes to food and regulated prices. “Implementation of the 2017 budget and the authorities’ fiscal policy commitments for 2018 are in line with program objectives and support growth-friendly measures. Efforts should continue to focus on improving public investment and social spending, tax and customs reforms, and improving the efficiency of spending. “The authorities emphasized their commitment to recover stolen assets. They explained that, on the basis of the recently concluded Kroll investigation, they are working on a strategy and action plan to recover such assets.